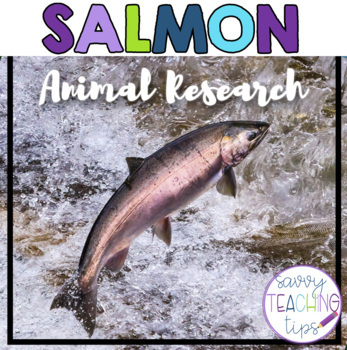 This is an Animal Research package to encourage independent study. 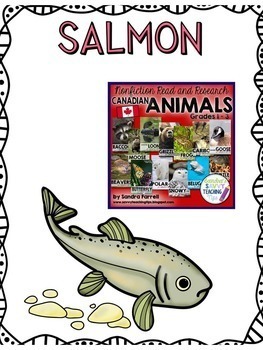 •	A non-fiction reader on each animal with clear, full-colour photos. 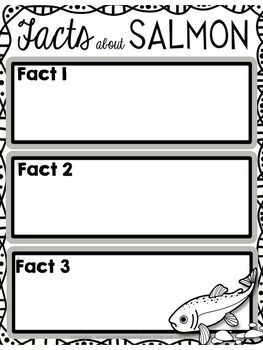 •	Research templates for note taking with 2 levels for differentiated learning. 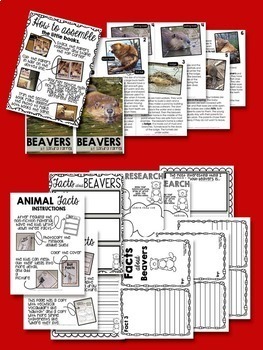 •	Writing paper for children to write a mini-essay about their animal research.